Welcome to the World arting Championships! Race through a single player campaign or go head to head with players from around the world. 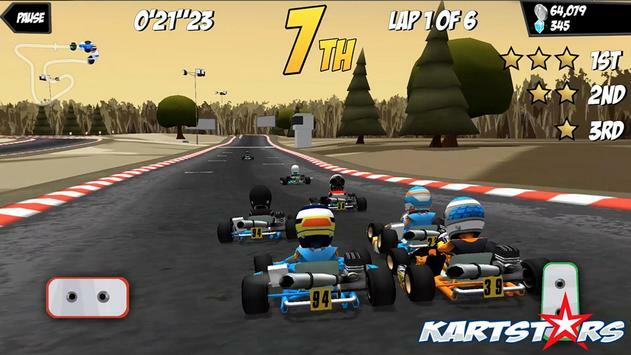 Feel the rush as you play through vintage, sprint and super karts in a massive 300 round world championship season. 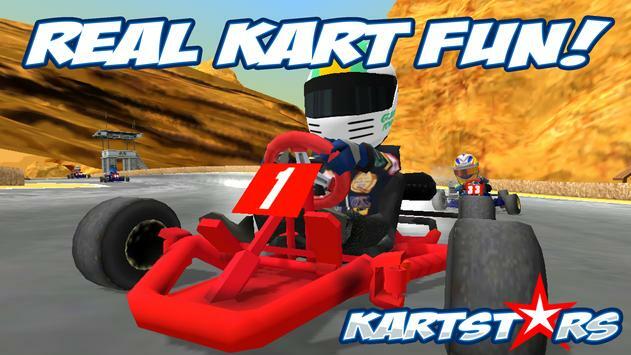 Outrun the competition and finish on the podium to earn coins, upgrade your kart, and become the World arting Champion. EXCITING CAMPAIGN MODE! 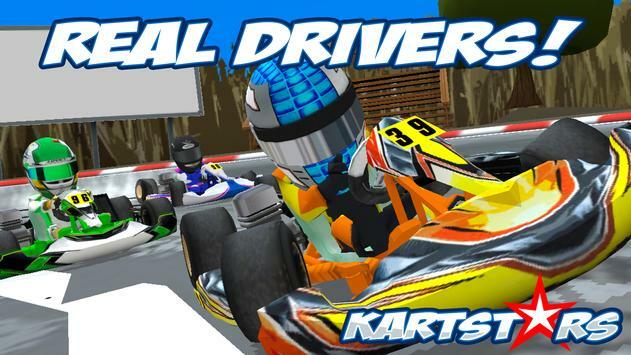 Test your skills in 300 superfun and surprising race modes and unlock exclusive rewards! CUSTOMIZE AND UPGRADE YOUR ART! Progress through Vintage, Sprint and Super arts with tons of options to customize and upgrade. ACTION PACED TRACS! Race over 30 Tracks in a massive 300 round world championship season. MUCH MORE TO COME! art Stars has just begun so look out for many more fun things coming your way in 2017! Contains inapp purchases. They are optional and not required to play the game. Please review art Stars Game and submit your comments below. We will collect all comments in an effort to determine whether the art Stars app is reliable, perform as expected and deliver the promised features and functionalities.